A huge thank you to everyone for ordering from me. I truly appreciate your support! 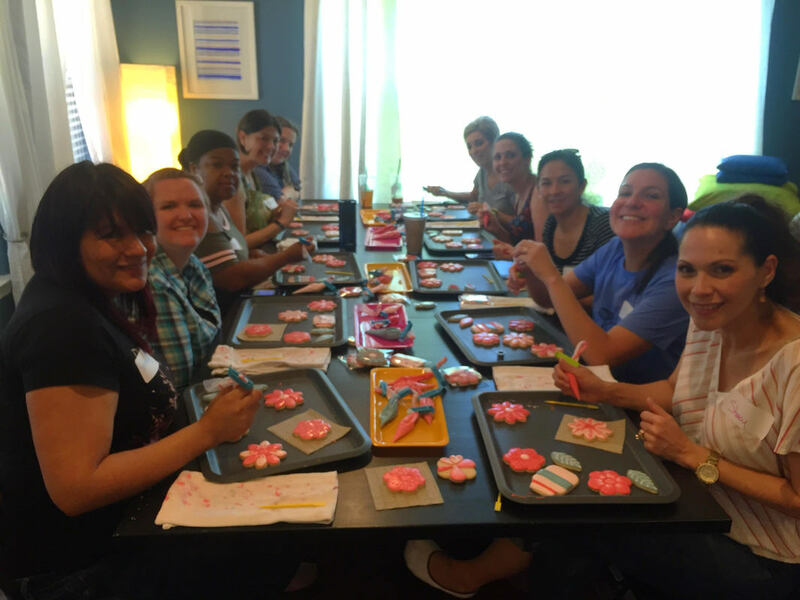 Bel's Bakes just hosted successful Spring Theme and Mother's Day cookie classes. 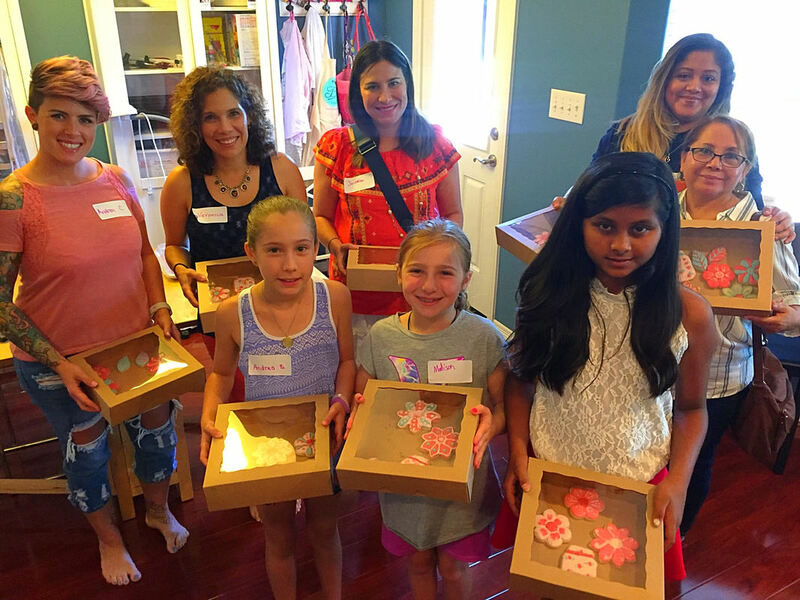 Everyone did a great job and we had lots of fun! 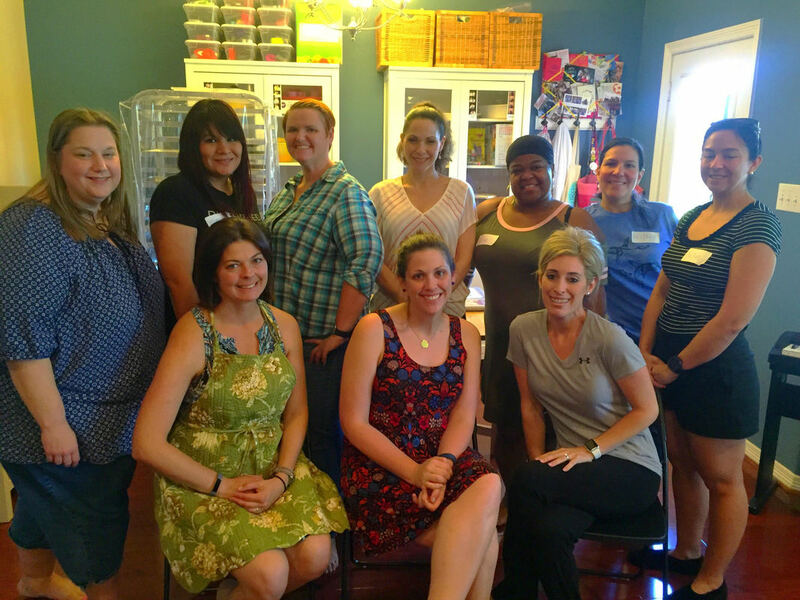 Keep your eyes here or on my Facebook page and Instagram for upcoming class dates for the Fall and Holiday Season. 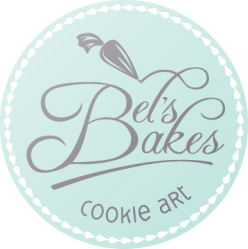 Stay up to date with Bel's Bakes!